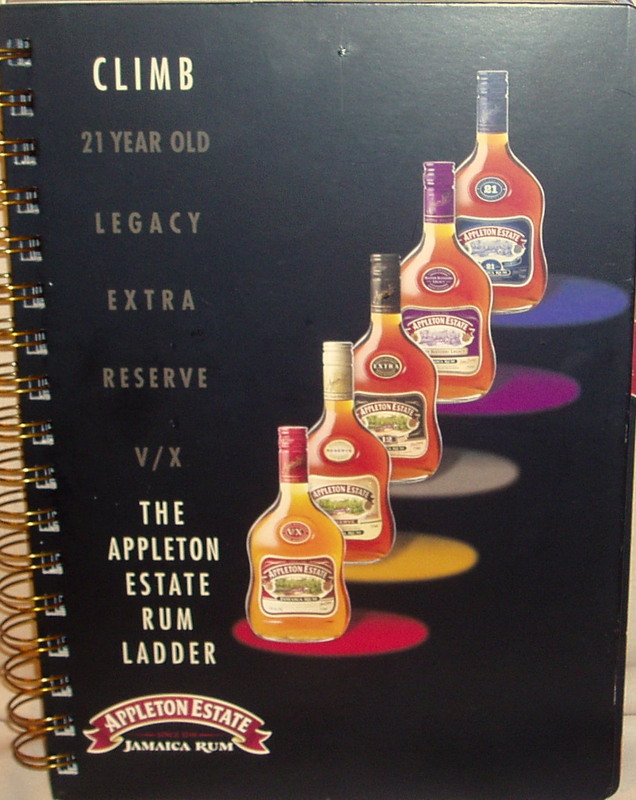 My journey up the ladder of Appleton Estate Rums is almost complete. This week’s review is another re-visitation to an older review. 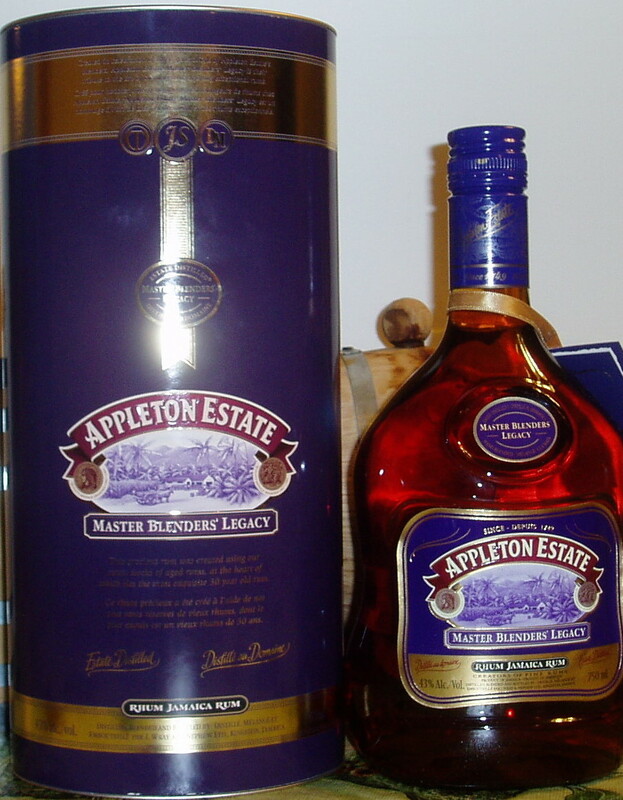 I opened a new bottle of Appleton Estate Master Blender’s Legacy, and started fresh as if I had never tasted the rum before. The Appleton Estate Master Blender’s Legacy was produced to recognize three generations of Appleton Estate Master Blenders, Joy Spence, the current Master Blender, Owen Tulloch, the previous Master Blender, and, David Morrison the current protégé of Joy Spence. All three blenders have set their mark on this luxurious rum. The rum itself is a blend of rums which range in age from 18 years to 30 years. I have left the original review at the bottom of the page in case it interests you in seeing how my perceptions have changed! This entry was posted on March 14, 2010 at 12:23 pm	and is filed under Cocktails & Recipes, Dark Rums, Rum, Rum Reviews. Tagged: Appleton Rum, Cocktails and Recipes, Dark Rum, Jamaican Rum, Rum, Rum Review. You can follow any responses to this entry through the RSS 2.0 feed. Both comments and pings are currently closed.